There are many excellent books, blogs and conferences available to writers. 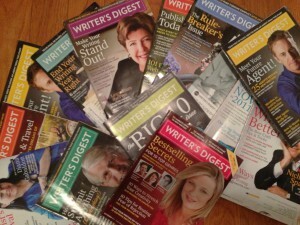 One resource I find particularly helpful, especially in my fiction writing, is Writer’s Digest magazine. 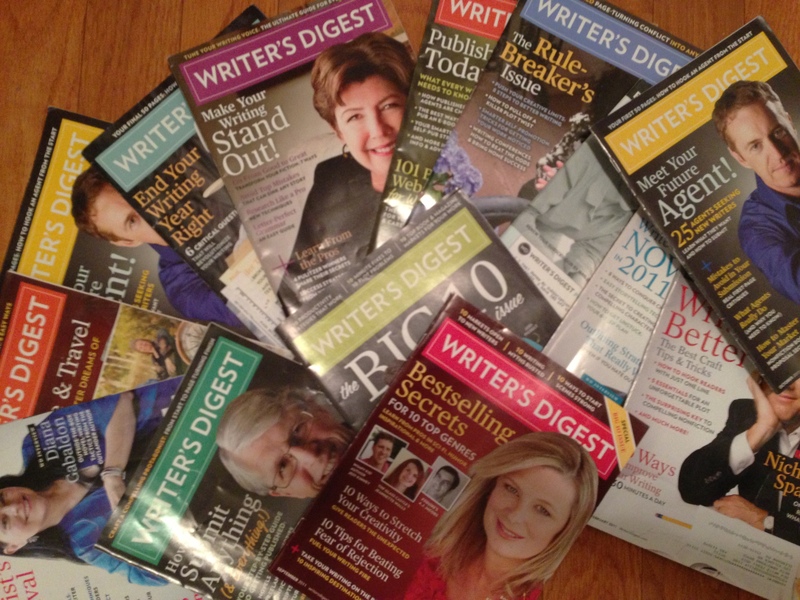 My writing partner recently gave me a hefty stack of back issues bulging with funny articles, useful tips and excellent revision guidance, not to mention the lists of agents just waiting for that next best-seller to land on their desk! In order to gain what knowledge I could from each issue, I have embarked on a self-directed learning course. I read an issue in one sitting, take notes, and publish the notes on my blog. This helps me because I can refer back to my notes if I’m looking for something specific. This helps you because you can get a quick overview of each issue and decide if you want to research a topic deeper. If you read a post and want more info, just let me know! I can either send you the issue or send you the complete article. I would say the best children’s books are the ones that keep kids reading. 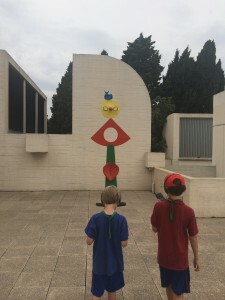 As an author of children’s books, I’m always looking for ways to learn what my children and other children love about books to help me write better books. But what makes some books better than others? And what do children value in books that adults overlook? Is it the magical illustrations? Gripping true-life tales? Otherworldly or down-to-earth story lines? 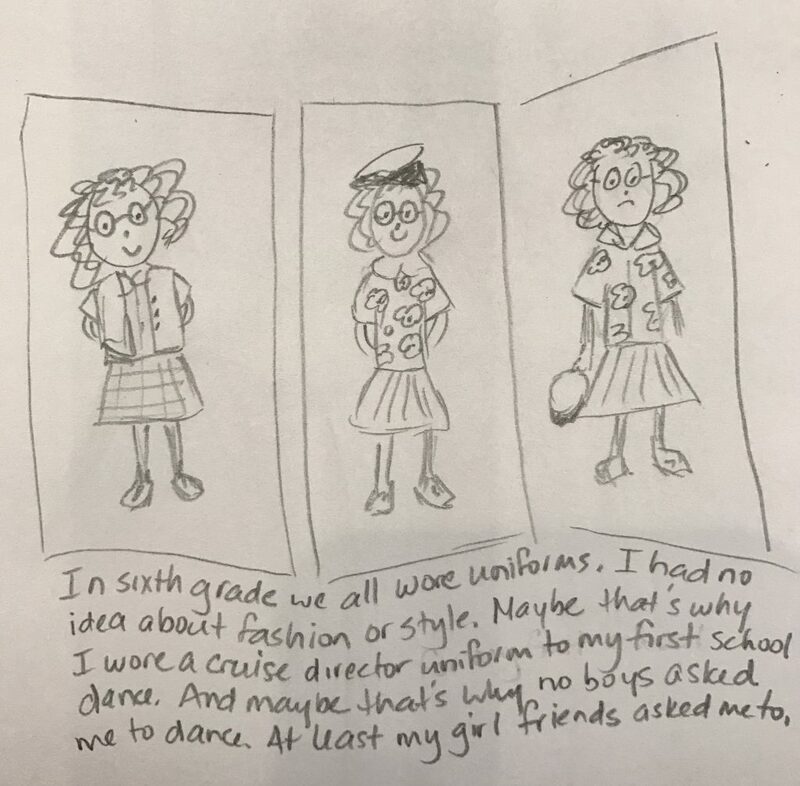 I know a lot about what makes my three boys tick, but I needed insight into other children…and girls. I needed a focus group. So I worked with the director of our local KinderCare and created their first-ever Summer Book Club! I’m a volunteer, totally unpaid, but like most volunteer experiences, I expect I’ll get a ton out of my weekly commitment. 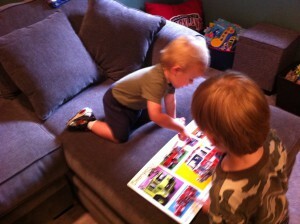 I get share my love of books and reading and I also hope to learn more about what little ones love in books. This will help me, as an author, create books that other children will adore. 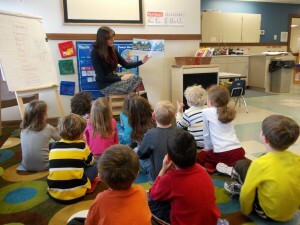 Our director sent home a note inviting kids ages 5-7 to join the Book Club, and for our first meeting we had 10 members! (Yes, that includes two of my own kids.) But I recently learned we have 2 more kids who will be there next week! I put together a schedule featuring two books a week. Our wonderful center director ordered journals and fun pencils for the Book Club attendees. 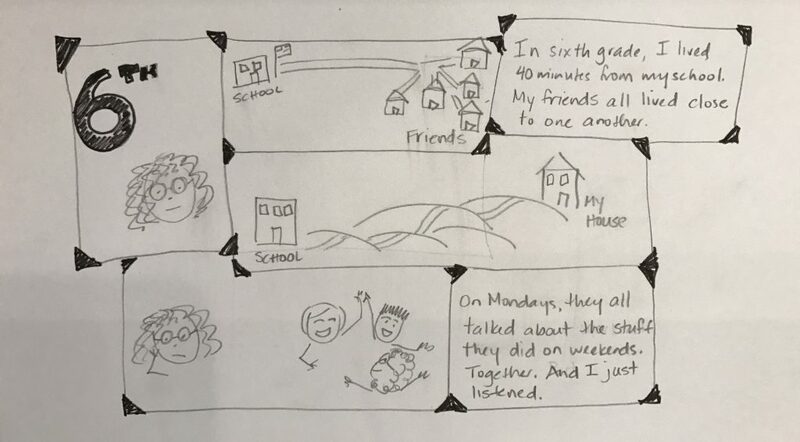 After we read the books and discuss them, I’ll make a suggested assignment for the kids to do on their own. There are no grades, no requirements, it’s just a sort of writing prompt for them to complete if they want. We had our first meeting this past Thursday and read two of my personal favorites: Wild About Books by Judy Sierra and The Crocodile Blues by Colemon Polhaus. This children loved The Crocodile Blues because there are no words and I asked them to tell us what they think was happening in the story. Some answers were serious and scary while others were just silly but regardless, the children were totally engaged. As we read each book, I’m not only watching how the children react and listening to what they say, but I’m analyzing the word choice of the authors, thinking about how they stayed focused on their storyline, trying to study the construction of each sentence. I’m using this as a writing boot-camp. I can’t wait to see the results of their first writing prompts, if there are any. But I do hope at least one Book Clubber puts pen to paper. I have this feeling their writing will inspire and enrich my own. I’m not bringing The Bumpy, Grumpy Road to Book Club, but we will be discussing emotions at the end of July when we read Where the Wild Things Are. Writing and storytelling are time-tested and effective ways to deal with difficult emotions. I hope the children choose to write their own stories to help them handle strong feelings, just like the story I wrote for my son Dylan. If you have a favorite book from your childhood that you would’ve put on our Book Club list, share it here! Do your kids copy you? They want to be like you! I was reminded of how much my children copy my behavior and choices this summer when I trained for triathlons. I usually run every day, but suddenly I was biking and swimming twice a week. And then my children started riding their bikes more, every sunny day. When we went to the pool, my children were eager to swim. My seven year old learned to go underwater and leapt off the diving board! My five year old, who last year could not be bribed to dip even his toes in, was practicing putting his face in the water! It was great that they copied my triathlon training because we were all active and having fun. Good times. But kids also copy how we act when we’re angry and frustrated. Do you shout? Are you rude to the people you love? Do you refuse to calm down and carry a grudge for hours? Days? Maybe you need help getting off that bumpy road, too. I did. When’s the last time you took a look at the signs and followed them off the bumpy, grumpy road?